A head massage can stimulate hair growth. 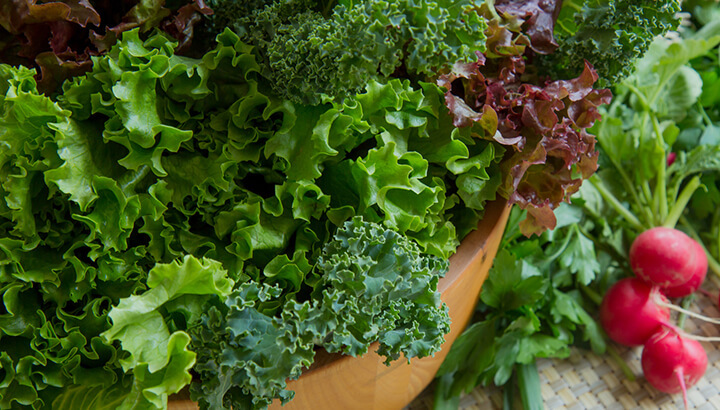 Getting plenty of iron in leafy greens can help prevent hair loss. 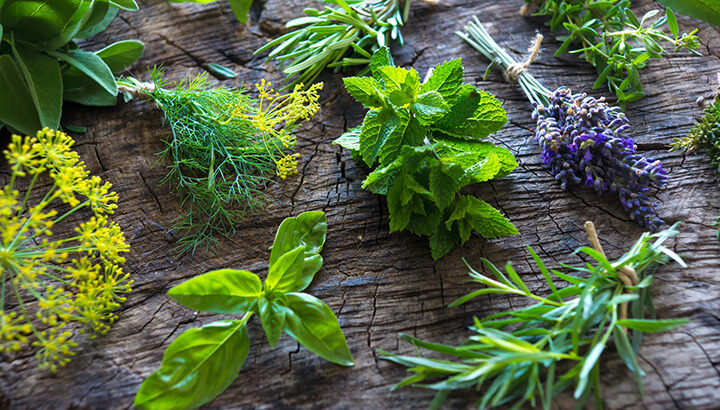 Herbal remedies can help support your hair. 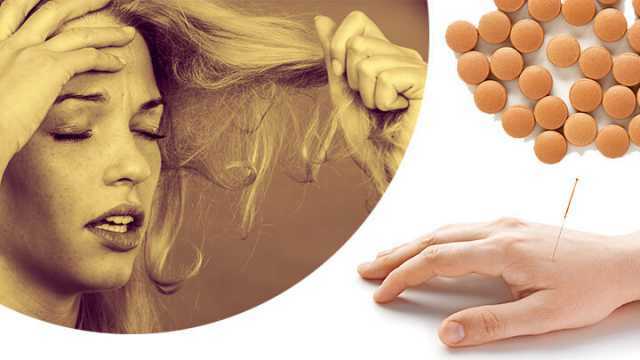 Hey Buddy!, I found this information for you: "9 Surprising Ways To Treat Female Hair Loss Naturally". Here is the website link: https://www.thealternativedaily.com/ways-to-treat-female-hair-loss-naturally/. Thank you.